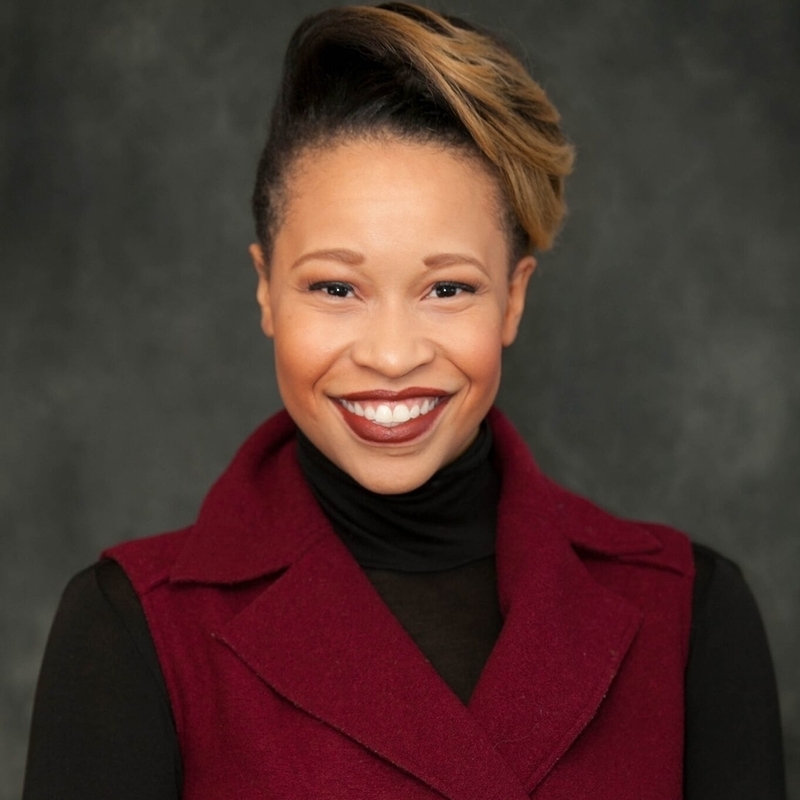 Nubia Murray is the Global Marketing Manager for the McDonald Corporation. Murray has worked in sponsorship and partnership marketing for over a decade, spearheading various global properties including the Corporate Challenge running series, which she managed in the US, Frankfurt, South Africa, Sydney and Singapore. Capitalizing on this experience, Nubia recently joined the Global Marketing team at McDonald’s Corporation, contributing to the strategic oversight of the Family Experience in 120+ countries and 36,000 restaurants worldwide. In former roles, Nubia guided partnerships with national reach including FC Dallas Soccer, the Arizona Diamondbacks, NY Giants, NY Jets, the PGA Tour, and Madison Square Garden, inclusive of the Rangers, Liberty, Knicks and the Westchester Knicks. While at JPMorgan Chase, as a result of Nubia’s leadership, the firm was awarded the Community Partner of the Year and Most Valuable Partner awards by the Arizona Diamondbacks. As much as Nubia has gotten out of her professional experiences, she has given back tenfold. As a Junior League Volunteer, Nubia trained community leaders to be effective board members by facilitating the Forum for Non-profits annual conference. 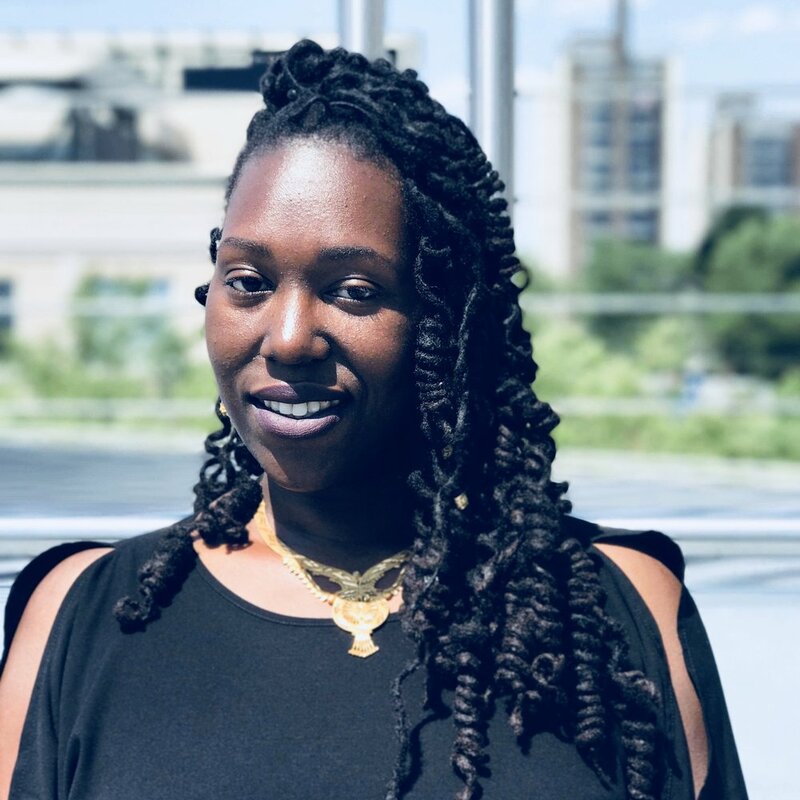 Her focus on impactful civic engagement is also exercised through her involvement with the Council of Urban Professionals as a CUP Fellow, a highly competitive development program designed to prepare selected applicants for civic involvement. Nubia is an active member of Delta Sigma Theta Sorority, Inc. and through her membership is highly involved in community initiatives in the Chicago area. 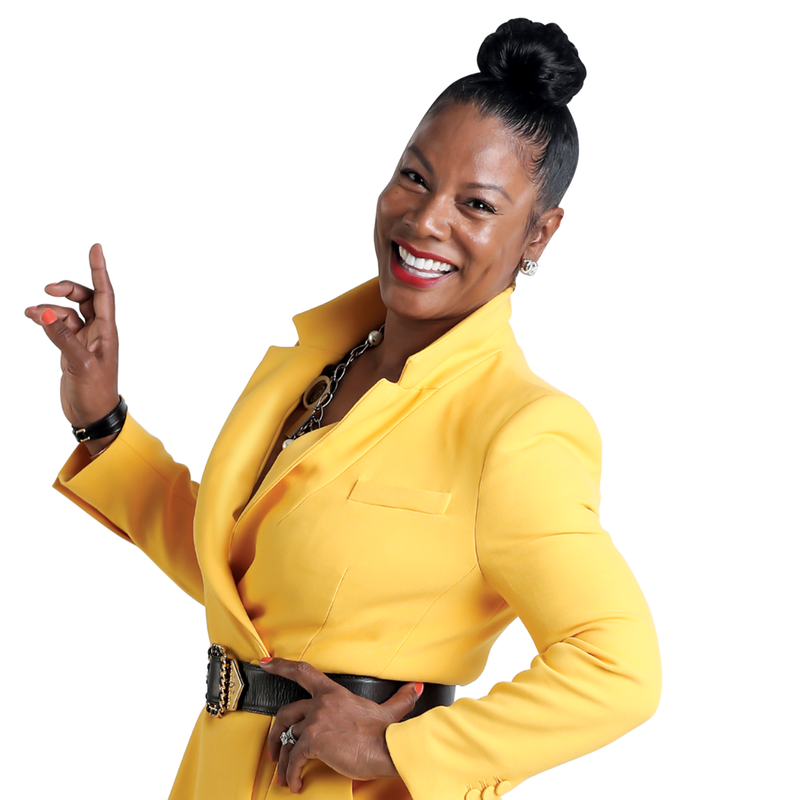 We are extremely excited to have Danielle Adams of QueenSuite Coaching, Professional & Personal Development Strategies as the OFFICIAL Coach for the 2019 Passion & Purpose in Action Women’s Empowerment Summit! Danielle is a results driven 2017-2018 TED Fellows Coach. She is ready to help a group of women who are attending the summit propel their careers, businesses and personal lives forward. The opportunity to engage with Danielle will require a VIP+ Group Coaching ticket. “What I Love About Me”. “Emotional Intelligence: What’s Your Score”.